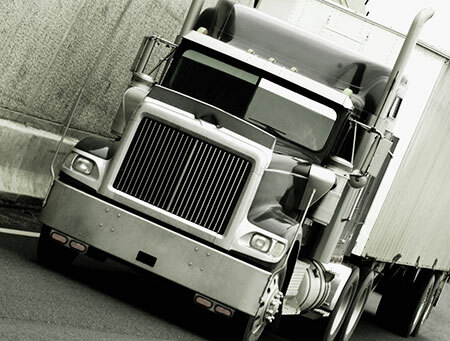 King Fio Trucking, LLC: Servicing Los Angeles, Long Beach and Ontario and everywhere in between. At King Fio Trucking, LLC, ports aren’t just a part of our business, they are a part of our family history. Our company’s name, King Fio, comes from Fiorevanti Gianinno, our family’s patriarch. The eldest child of Italian immigrants, King Fio got his nickname growing up in South Boston. He spoke no English until he was 8-years-old and joined the Coast Guard to serve his new homeland in his early 20’s. Even though he came from humble beginnings, his hard work and integrity allowed him and his family to prosper. Today, we continue his legacy by running our business with the same principles he passed down to us. 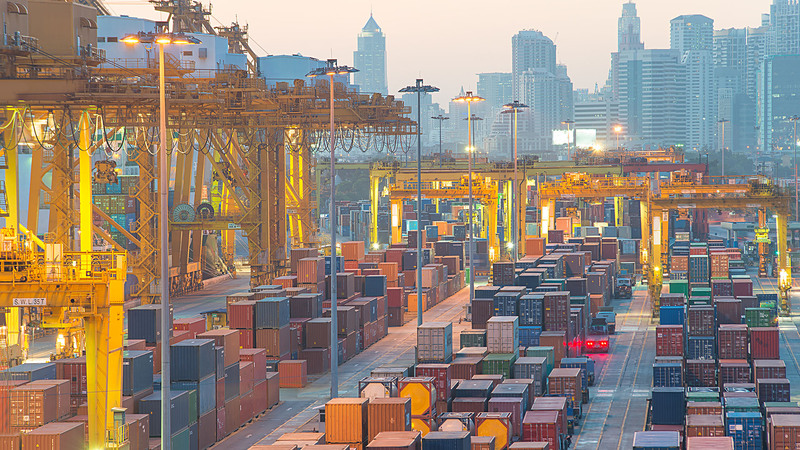 Whether your Long Beach business requires local or long distance drayage services, moving overweight containers, out-of-state deliveries, you can trust King Fio Trucking, LLC to handle your Long Beach business’s shipping needs. Our headquarters is conveniently located to both the Ports of Los Angeles and the Port of Long Beach and we are proud to be specialize in moving your cargo as soon as it arrives in the harbor. Customers from all over the Long Beach area have come to trust the King Fio name. Our dispatch lines are open 24/7 and we are ready to take your call now to discuss how we can serve you. Given that our name comes from our family patriarch, King Fio Trucking, LLC is very much a family business. Our husband and wife team run the day-to-day operations, maximizing their connections to the harbor that have lasted decades with excellent service. Aside from the mom and pop operation at the top, we only work with drivers we know and trust. All our drivers have worked with us for over 10 years. Most of them got their start in trucking thanks to us. Our faith in them has been repaid in loyalty. It is part our company’s core values to treat our all customers with the same respect we treat each other, just as King Fio intended. At the beginning of 2008, the ports of Los Angeles and Long Beach came together for the groundbreaking Clean Trucks Program. As an extension of the ports’ Clean Air Action Plan, which aimed to reduce the pollution generated from the ports’ shipping activity, the ports banned pre-1989 trucks. 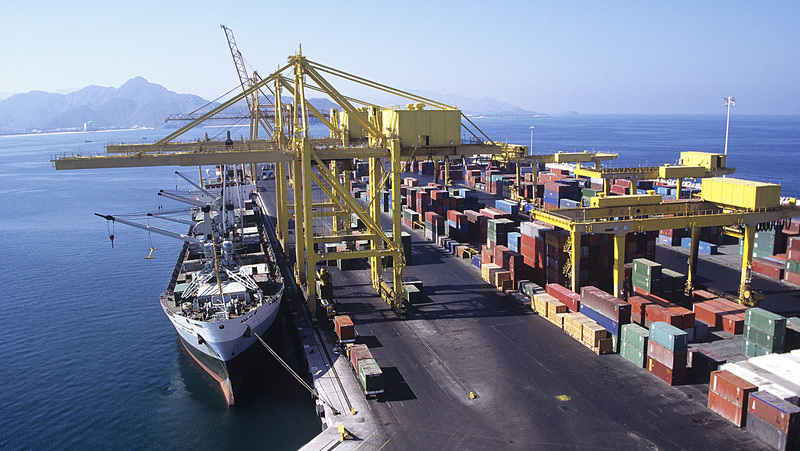 By 2012, all trucks that did not meet 2007 emission standards were banned from the ports. Since King Fio’s business works so closely with the ports, we are proud to comply with the Clean Truck Program, only utilizing trucks that meet 2007 emission standards. The security and on-time delivery of our customer’s inventory is a foundation of our business. When shipping your cargo, we track all movement in transit from inception to delivery. 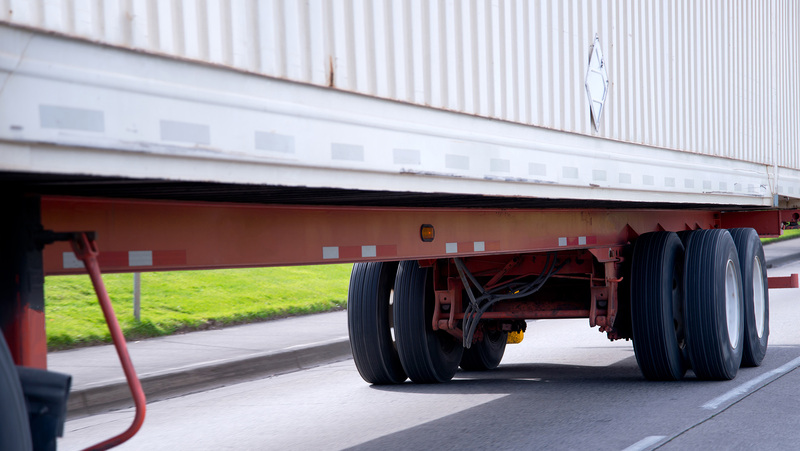 We understand if you want to speak with us directly to ensure your loads are secure and in good hands, which is why we invite you to call us any time of day. Our phone lines are open 24/7, so please feel free to call us at your convenience. All information provided is provided for information purposes only and does not constitute a legal contract between King Fio Trucking, LLC and any person or entity unless otherwise specified. Information is subject to change without prior notice. Although every reasonable effort is made to present current and accurate information, LinkNow™ Media makes no guarantees of any kind.